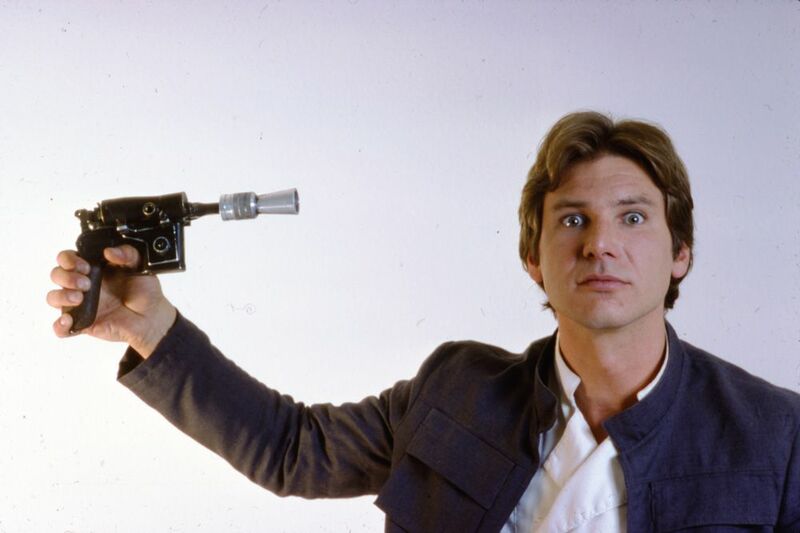 This has been a pretty good week for anybody who is following the production of Star Wars: Episode VII. First was the leaking of what appears to be the helmet of a Stormtrooper. Although it has been updated, it is still obviously a descendant of the iconic black and white helmet. Of course the picture popped up on Twitter and disappeared from the original source about as quickly, but given that this is the internet, nothing ever truly goes away. At this point, a quick Google search will bring you a ton of images of the new helmet. There is the possibility that this is just the doing of some fan and that it’s not a real movie prop, but we should be accustomed to this kind of thing by now. I wonder if the new helmet will help them aim better. On to the second bit of Episode 7 business. We’ve also gotten what looks like costume designs for everyone’s favorite scoundrel. While the first does look something like a mix between Jedi robes and his old costume, the second one looks an awful lot like his costume from Hoth. The one thing that did catch my eye is something that looks quite a bit like an Imperial rank insignia on his chest. It might turn out to be nothing, but then again, there might be something worth looking into later. Also, it appears that Ugg boots have invaded a galaxy far, far away. These are truly sad times. The last thing on today’s agenda is something that has nothing to do with Star Wars, but is in fact a short tale from my own day today. I got into comics about eight years ago, right around the time of World War Hulk, a Marvel event by Greg Pak and John Romita Jr. At the time I was new to comics and didn’t really understand what exactly makes comics valuable (I’m still working on this one, don’t judge) and so Joseph De Paul and I bought up the whole set of them and got Greg Pak to sign them. Despite our best efforts, we never did get Romita Jr. to sign them. Only after all our hard work was done did we realize that absolutely nobody wanted signed copies of these books because I don’t think anyone turned out to be a real fan of the series. 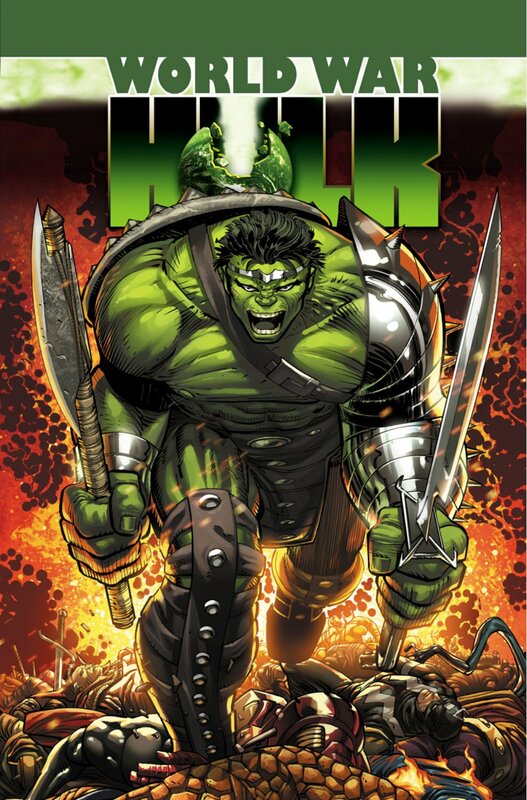 On top of all that, my local comic store had an insane amount of World War Hulk back issues due to a customer who bought hundreds of copies just to get the varient cover. Every time I would go looking though back issue boxes, there they were, mocking my failure. Needless to say, I learned a valuable lesson.